Scientists specialising in nanotechnology at Harvard University are pioneering the use of thin strands of miniscule mesh as a new alternative treatment for brain conditions such as Parkinson’s disease. 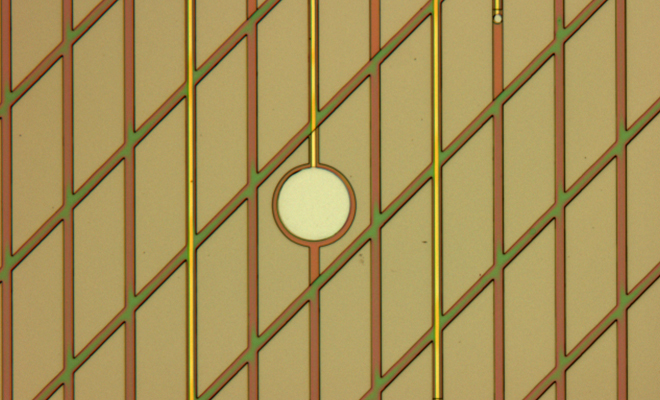 Made of gold wires sandwiched between layers of a polymer, the mesh threads are small enough to fit in a syringe needle for injecting into the brain. Similar to deep brain stimulation (DBS) – a common electrical treatment for people with Parkinson’s – the mesh is designed to deliver electric jolts to stimulate specific neurons and alleviate symptoms like tremors. While DBS is more invasive, with its use of bulky electrodes that can disrupt the brain’s neurons and cause scarring, the new tiny ribbons of mesh are far more discreet and spread out into a fishnet-like structure forming ‘holes’ which are large enough for neurons to pass through freely. This permeability to neurons mimics the flexibility of brain tissue and reduces scarring. As Professor Charles Lieber, one of the leading researchers within this field, explains: “After injecting the device into the brain, the tissue re-arranges to completely fill gaps and integrate among the mesh electronics with no evidence for chronic immune response or the type of tissue scarring that occurs with all implanted DBS devices and other probes today. The procedure of delivery by syringe injection seems to be a less invasive method, avoiding the more extensive DBS implantation surgery. But is there more to the mesh than meets the eye? 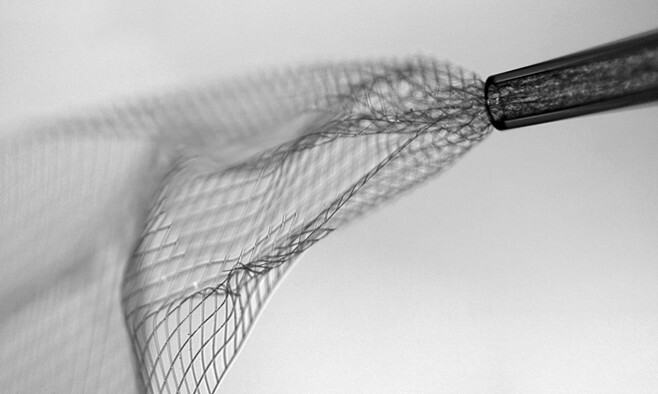 “The mesh is a million times more flexible than the implants used in DBS and behaves very much like a polymer – if you put it in a cup of water, it is freely suspended and fluctuating versus a pencil-like DBS probe,” says Lieber. Part of that lower risk approach is Lieber’s belief that the mesh technology will “usher in an age of precision” for DBS treatments, and make it possible to accurately ‘treat’ specific regions of the brain – without disturbing other non-affected parts. Even though Lieber and his team believe mesh electronics to be a more advantageous and lower risk, just how viable is it as an alternative to DBS? 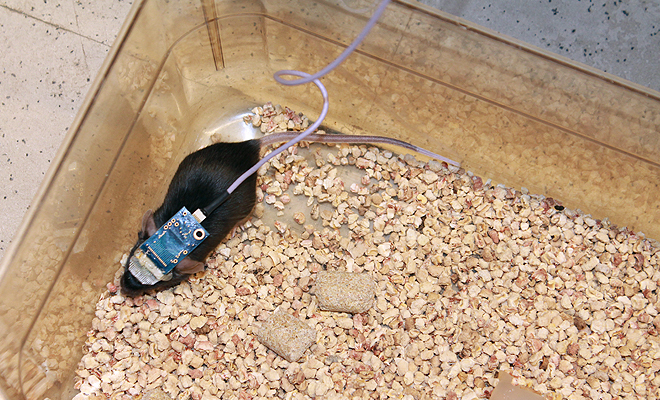 Initial experiments have been carried out on living mice, and once inside the brain, the mesh device was able to safely stimulate individual neurons and measure the cells’ behaviour for more than a year. 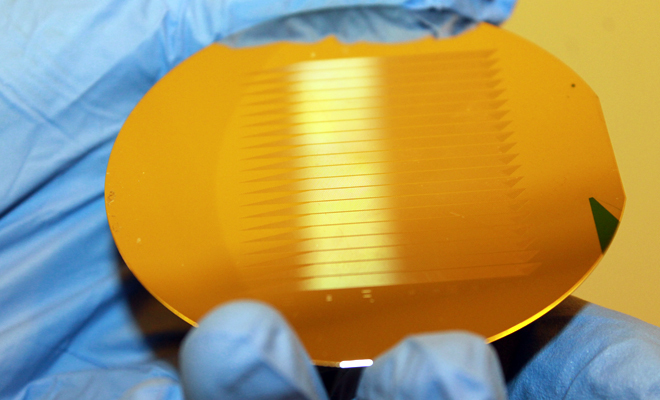 With clinical trials on people with epilepsy set to begin soon, Lieber is confident this latest advance in nanotechnology will open up a whole new strand of treatments for Parkinson’s and beyond.